AUSTIN, Texas (AP) — Texas officials have voted to remove a 60-year-old Confederate plaque in the state Capitol that rejects slavery as an underlying cause of the Civil War. The decision Friday by the State Preservation Board follows years of resistance from Republicans to remove any of the roughly dozen Confederate markers in and around the Texas Capitol. Pressure mounted on Republican Gov. 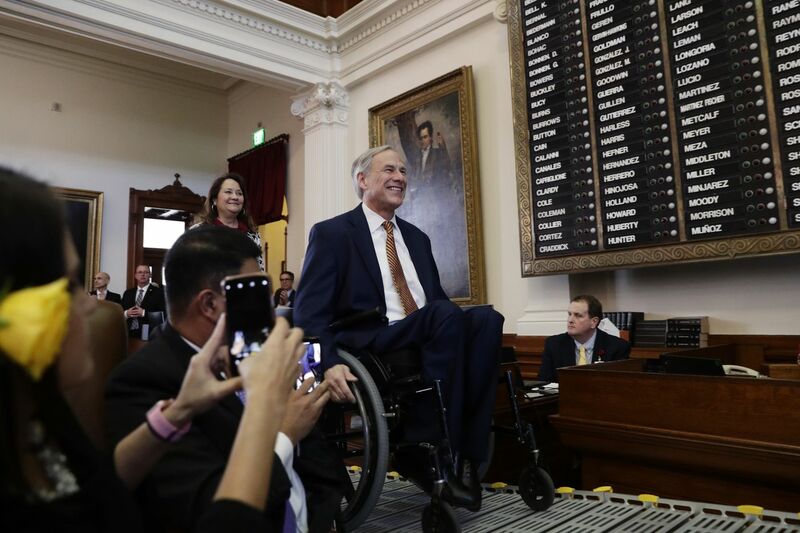 Greg Abbott after a black lawmaker from Dallas began publicly condemning the plaque as historically indefensible. The Children of the Confederacy donated the plaque, which went up in 1959. Democratic state Rep. Eric Johnson pushed for its removal after the 2017 deadly white nationalist rally in Charlottesville, Virginia, which led to the removal of a string of Confederate markers nationwide. The preservation board, which Abbott chairs, unanimously voted to remove it.